BATON ROUGE, LA (WAFB) - Are you interested in learning how to roller skate? Now’s your chance! 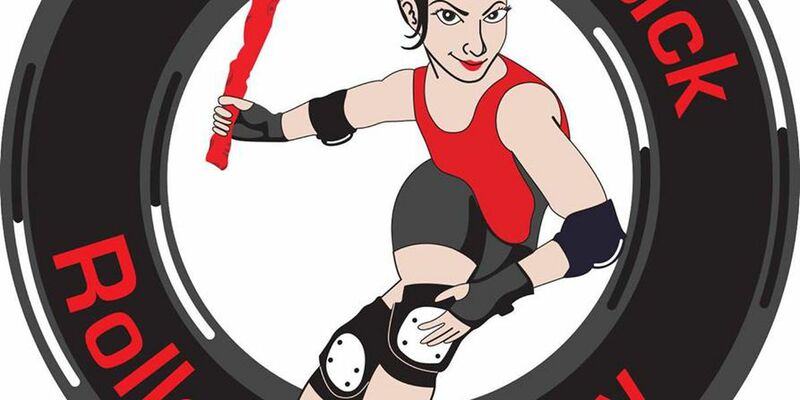 The Red Stick Roller Derby is hosting a Derby 101 training session beginning February 5th at 6:50 p.m.
During this three month program, the team will teach participants everything they need to know about roller derby, including skating skills and the rules of the sport. No prior knowledge or skating ability required. All genders welcome, ages 18 and up. Red Stick is currently ranked 87th in the world and are the highest ranked team in Louisiana. If you’re interested, you’re encouraged to send a message to the group on Facebook. You can find the group HERE. If you are younger than 18, head to the junior league website at Red Stick Roller Derby Juniors. This group is currently recruiting females ages 7-17. Our DERBY 101 program starts February 5th. If you have the will, we know the way. Let's do this!